Aspen has risen to become one of the most well known and loved ski resorts in the world and now incorporates the four separate areas of Snowmass, Aspen Mountain, Aspen Highlands and Buttermilk between the 2 towns of Aspen and Snowmass. The local airport is in the middle of Aspen town which means no transfer is needed into resort. Popular hotels in Aspen include The Little Nell, Limelight Hotel, Hotel Aspen, The Gant, St Regis and Aspen Square. For ski holidays in Aspen there is plenty to do in this busy and glamorous resort. Excellent restaurants are never in short supply and the apres ski scene for ski holidays in Aspen is lively and friendlier than most European resorts. 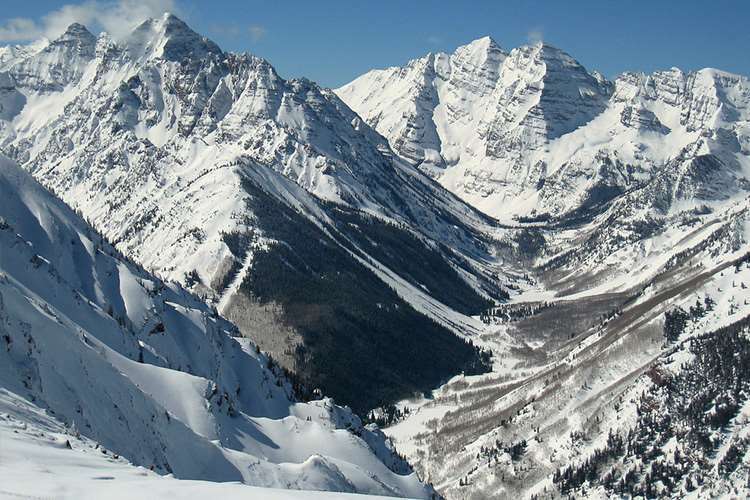 Ski holidays in Aspen are ideal for all levels of skier. Buttermilk and Aspen Highlands are probably the best places to learn due to the number of greens and blues, but any part of the resort will yield something for beginners on ski holidays in Aspen. The ski school is internationally renowned and reckoned to be one of the best in the world. Intermediates will find something in each area and experts will positively salivate at all the opportunities for deep powder bowls and off piste challenges. 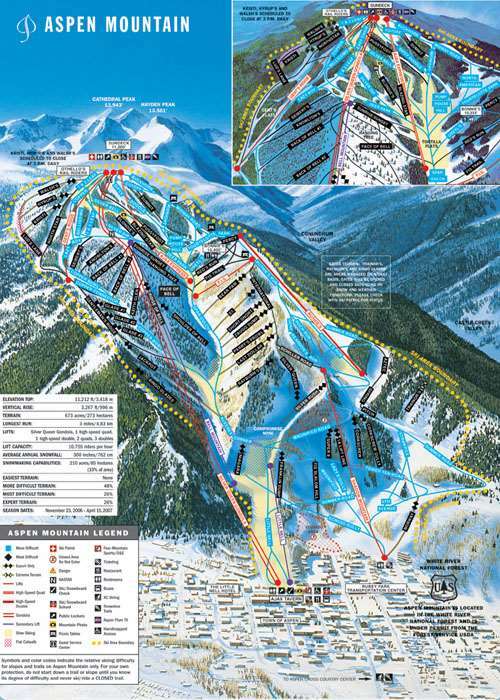 Snowboarders will find excellent facilities in Snowmass, Highlands and Buttermilk on their ski holidays in Aspen, with a special riders guide provided to help boarders find the best runs and parks. I read some articles on and found out this resort is the famous worldwide. Then I decided to have an Aspen ski vacation trip with my family. And I must say Aspen is a jewel in the crown! You can star gaze while skiing and while shopping, day or night. It is hard to believe that Aspen is actually an old mining town. This part of its history makes skiing only one of the many things to fill out your vacation. Aspen is family friendly and my whole family had the best time ever there! My opinion is Snowmass is the best mountain to ski on. I do recommend a cafe called cafe Suzanne on the left side of Snowmass, is so relaxed and much better than any other cafes we went into. The reason is other cafes notice you have finished your food and give you the bill, u pay and before u know if you’re leaving. At cafe Suzanne’s u pay before you sit down and the waiters don&#39;t hassle you. If you want a day off skiing there&#39;s snowmobiling, which I enjoyed (If you can go on the Independence Pass), dog sledding, (expensive, not very good), paragliding, never tried and it&#39;s expensive.